Resonating structures are different molecular structures that are mentally melded together to represent resonance. 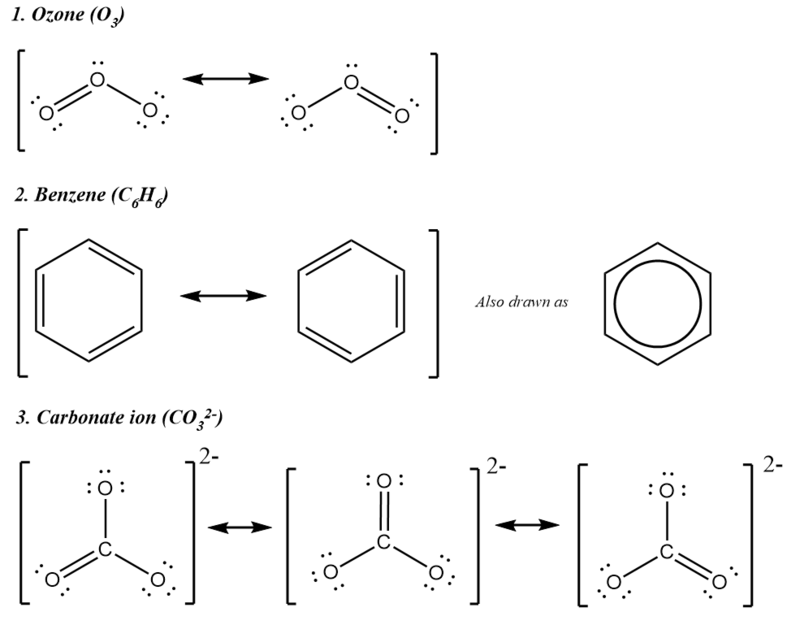 Resonance structure involves different ways of drawing the Lewis dot structure for a compound. The corresponding Lewis structures are called resonance structures that represent the movement of electrons in the molecule. Notice the different ways in which the π bonds are structures around the atoms.